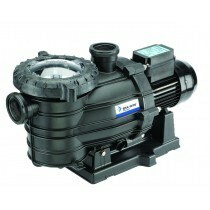 Are you after the quietest of single speed pool pumps? The name says it all… Davey Silensor. 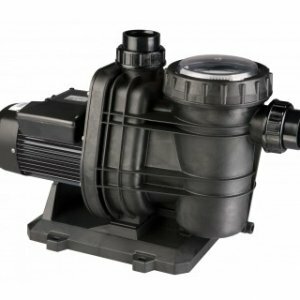 The SLL range comes with an extra large leaf basket to give you longer intervals between cleaning the basket, giving you the perfect single speed pool pump for any residential use. 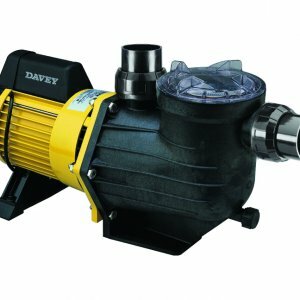 The Davey Silensor range of Swimming Pool Pumps uses a unique to Davey water-cooled motor for super quiet operation with high efficiency. 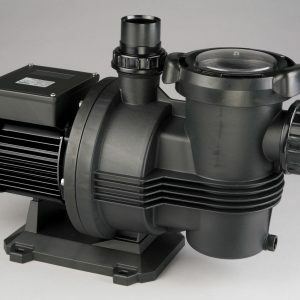 With a ‘plastic’ outer casing, the Davey Silensor is not effected by chemical water splashes like other pool pumps, come in either large or small leaf basket models and are so quiet you can run them at any time, day or night, without upsetting the neighbours. With models starting from 1hp all the way to 2.4hp, with large pressure rating up to 24metres head, and flow rates to 460litres per minute, the Davey Silensor can comfortably run filtration systems, cleaners and backwash residential media filters with ease.